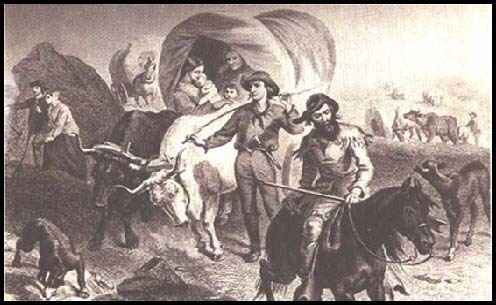 On this day in 1846, the Donner Party experienced their first delay. Thanks to the History Channel, the story of the delay is described below. 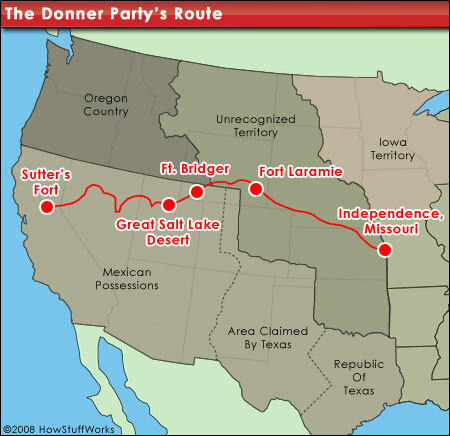 “The Donner Party had left Springfield, Illinois, three months earlier. Led by two wealthy brothers, Jacob and George Donner, the emigrants initially followed the regular California Trail westward to Fort Bridger, Wyoming. From there, however, the emigrants decided to leave the established trail and take a new and supposedly shorter route to California laid out by a unscrupulous trail guide named Lansford Hastings. Hastings was not at Fort Bridger at the time-he was leading an earlier wagon train along his new route. He left word for the Donner party to follow, promising that he would mark the trail for them. Reassured, the group of 89 emigrants left Fort Bridger with their 20 wagons and headed for Weber Canyon, where Hastings claimed there was an easy passage through the rugged Wasatch Mountains. On this day in 1846, they reached the head of the canyon, where they found the note from Hastings attached to a forked stick. 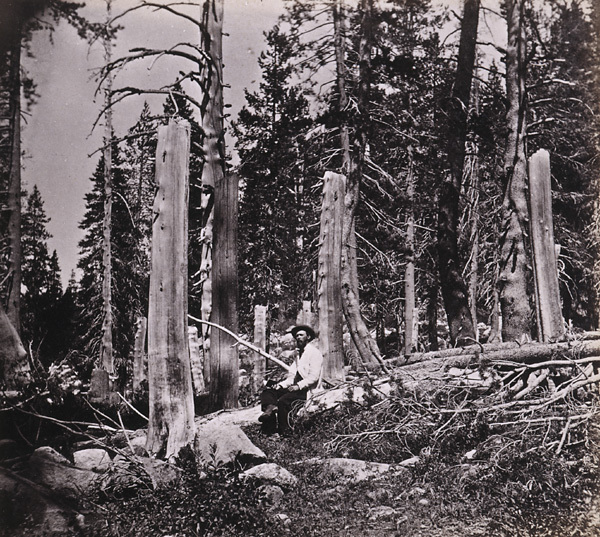 Hastings warned the Donner party that the route ahead was more difficult than he had thought. He asked the emigrants to make camp there and wait until he could return to show them a better way. 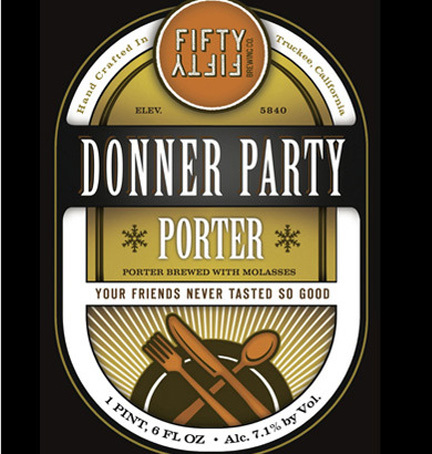 To commemorate this tragedy in the Truckee area, Fifty Fifty Brewing Company brewed “a ‘colonial america’ porter, a robust brew with a moderate to heavy mouthfeel, very deep brown in color, and imminently drinkable. Feature in the brew are hand toasted oat flakes and molasses. Made to be a formidable beer to ward off winter’s chill. The flavor is a complex array of dark chocolate, espresso, and dark dried fruit. Your friends never tasted so good.” This beer won bronze at the World Beer Cup in 2012. If you see it around, try it!